Maradyne is a universal fit fan manufacturer dedicated to the quality of our products from the demands of all levels of Motorsports, the demands of high performance street driven muscle cars and restored vehicles. All fans are made from a Glass Filled Nylon (GFN) not low grade ABS plastic, they feature a balanced S-Blade design for maximum CFM, the Champion Series is one of the thinnest designs on the market and offers IP68 certified water & dust proof motors, and universal thermostatic controls. 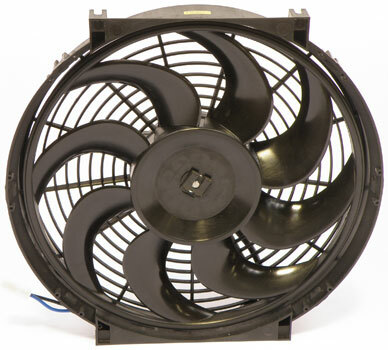 Rubber spacers are used with Champion or Challenger Series electric fans for proper spacing from the radiator. The temperature sender screws into side of cylinder head or on intake manifold to operate Champion or Challenger Series fans. Use these universal billet aluminum brackets to mount your 14" or 16" Champion or Challenger Series fan. 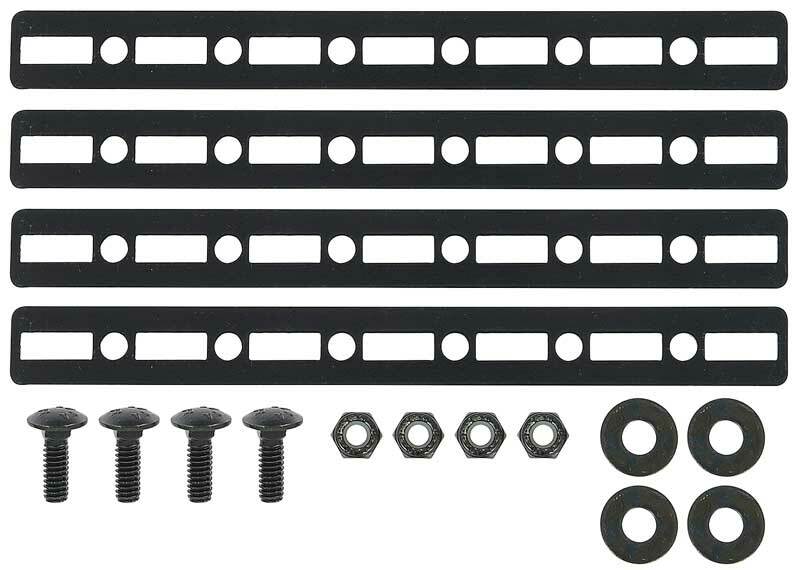 Set features four adjustable side angle brackets that attach to the side flange of the radiator. Hardware included. 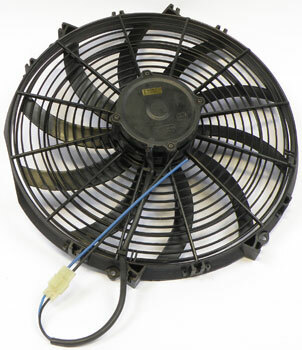 This is an adjustable temperature switch for Champion or Challenger Series electric fans. Adjust from 32°F to 240°F. Fan shut-off at 20° cooler than set point. Includes mounting bracket and screws.